The primary roles of a site engineer are to oversee and supervise construction projects, as well as provide specialist advice in the planning, co-ordination and technical aspects of the project. They manage material and human resources throughout and are responsible for site security/health and safety. Site engineers are a vital part of a site management team and are essential to ensuring a project gets completed successfully and on time. They act as managers on live construction sites and are the main source of contact for technical advice. As a site engineer, your work is likely to be split between the office and construction sites. Not only will you be regularly visiting construction sites and carrying out inspections (regardless of the weather), there’s also a substantial amount of paperwork needing to be finalised within the office environment. It’s also likely that you’ll be travelling a fair bit, too – day trips and overnight stays are common, often at late notice. Regularly liaise with subcontractors, architects, engineers, surveyors, planners, supervisors & anyone else involved in the project. Frequently meet with the client to update them on the progress of the project. Monitor and interpret technical designs and drawings, ensuring they are applied correctly. Negotiate, agree and oversee (with quantity surveyors) the choice and price of materials to be utilised on the project. Manage the site on a day-to-day basis. Provide cost-effective proposals, solutions and alternatives for the project. Make sure projects meet agreed specifications, budgets and deadlines. Provide technical advice and solve any on-site problems that occur. Prepare and create site reports, as well as complete any necessary paperwork. Ensure that health and safety policies are obeyed. 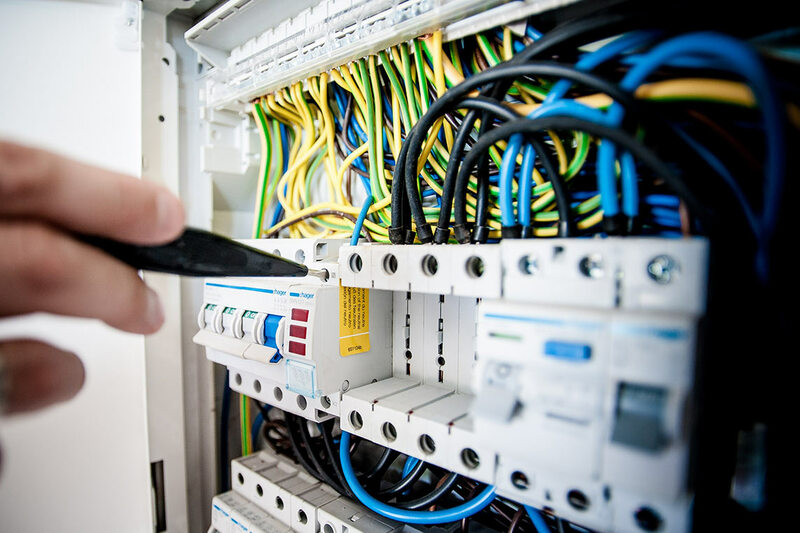 It’s not always required, but for some projects, you’ll have to communicate with the local authority to make sure you comply with local regulations and by-laws. Management skills – from the safety of the construction site, to the workforce, materials and strict project timescales, site engineers manage a variety of different elements in the execution of a project. Problem solving – unforeseen problems are likely to arise, so you need to be able to quickly and effectively overcome difficulties to avoid missing deadlines. Negotiation skills – in order to maximise profit, site engineers should be able to negotiate the best prices for materials. Understand relevant building and health and safety legislation. Team work, communication and organisation – with so many different people working on the same project, the project is certain to fail without effective team work and organisation. Writing and analytical skills – site engineers are required to often produce progress reports so need to have competent written skills. Physically fit – site inspections can be physically demanding (climbing ladders, for example), so engineers need to be mobile and have a reasonable level of fitness. 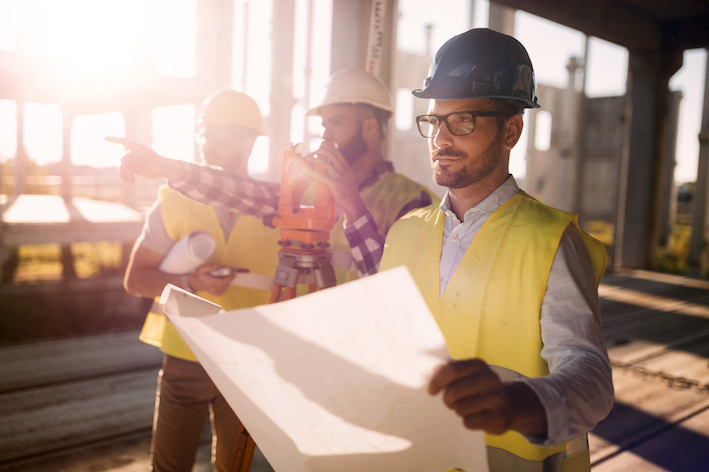 The majority of employers require candidates to have a degree in a relevant engineering subject, such as civil or structural engineering, but having a degree in another related subject, like construction, can also be beneficial. Graduates can initially expect a salary of around £23,000, but again this will vary according to the type and size of the company you work for (the larger, international firms usually pay higher than the smaller, less established businesses). After a few years of experience and perhaps having acquired some further qualifications, the salary may rise to somewhere around £30,000. Senior level site engineers can earn anything from £35,000 upwards. Completing an internship or having experience within the industry usually helps a candidate to stand out when applying for a job. If you’re looking to become a successful site engineer, or are a qualified site engineer searching for an exciting career vacancy, be sure to get in touch with our team here at BMR Solutions. 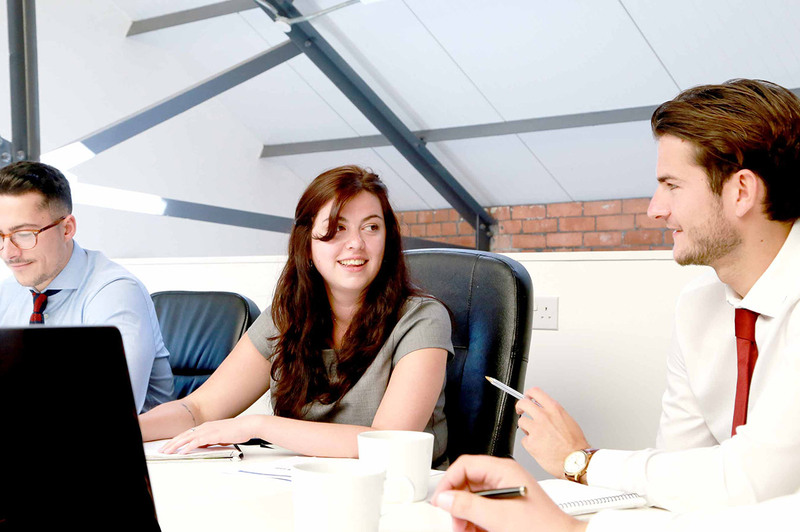 We’re a team of friendly recruitment experts, specialising in placing people like yourself in the job of their dreams. 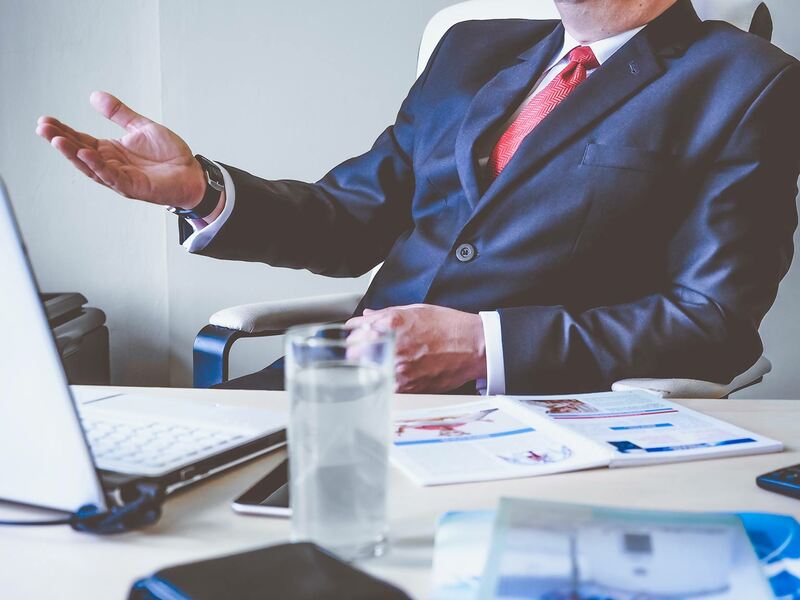 We have a vast network and partner with some of the most reputable companies in Bristol, enabling us to find you a job suited to your individual skillset. Contact us today or submit your CV to get started.